The temperatures are dropping, and we all know it won’t be long before the lakes have begun to freeze. Properly managed, these can be become an additional play area in your community, where you can play ice hockey, or get across on a snowmobile. But of course, frozen ice carries its own risks, and it’s imperative that you take steps to ensure your safety if you’re going to step on it. Below, we look at a few essential tips to follow. A pond or lake may seem frozen from afar, but there’s always a chance that there are open holes out in the middle or elsewhere. As such, you should always inspect the strength of the ice when there are clear lighting conditions, and never at night. You should never go out into ice on your own, even if you’re sure that everything is fine. 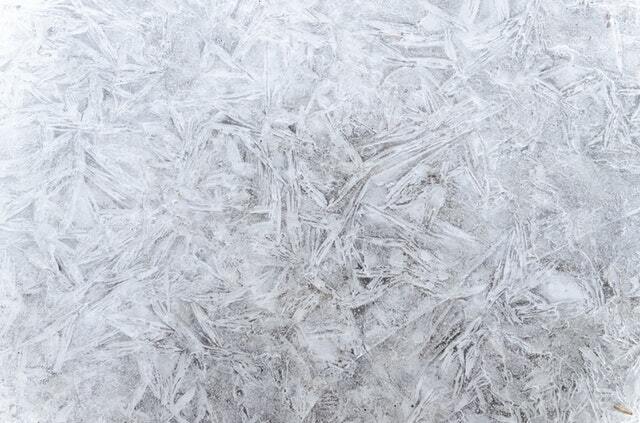 Ice can be temperamental, and weaker in certain areas than others. If a friend is with you, falling through the ice could just be a funny side story from the day. If you’re alone, it has the potential to become much more serious. Local knowledge is key when it comes to ice conditions. If you’re visiting a new area, make sure you ask the locals about the conditions, they’ll know much more than you will, and may just offer some invaluable advice that’ll help to keep you safe. If you are going out on the ice, then be prepared for something to go wrong. Have warm clothes with you, for instance. If you’re driving across ice, then do so with the windows open and doors unlocked, so you can easily escape if something goes wrong. You can help to keep your friends and family safe by completing a CPR course. If the unfortunate does happen, and a person falls into the water, you’ll be on hand to help.